We Service: Residential, Reality, Strata, Commercial, Industrial! Are you looking for the best roof restoration Sydney Company? We are the best company you can trust for quality roof repair in Sydney. We have been in business for long hence we know what it takes for you to be assured of quality roof restoration services. All our professionals are fully qualified and certified to offer you quality services. Our response time is always quick. Even if you have been faced with an emergency where you will like roof repairs within a short period, we can guarantee you the prompt roof restoration services even during odd hours. Our contact numbers are working all round the clock to get you out of trouble when you need quick roof restoration. If you are looking for the best company for your roof restoration Sydney wide, then you need to hire experts who have enough experience to handle your roofing services. We have been in business for over 30 years hence we know how to tackle different challenges in your roof repair. We offer our services in both Sydney and surrounding suburbs. 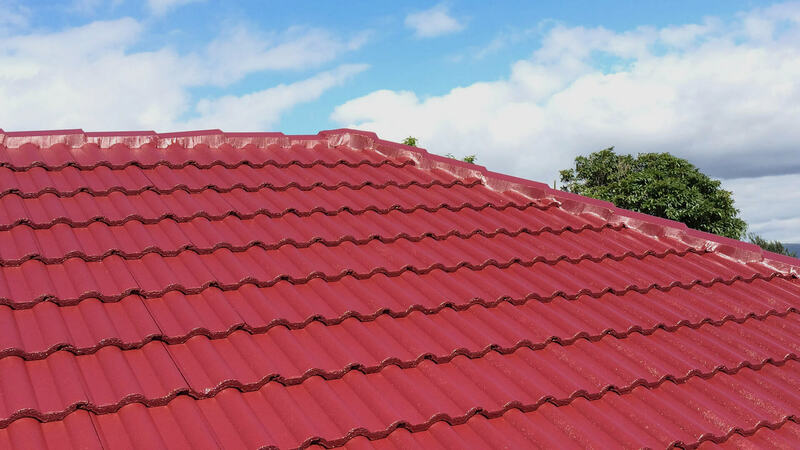 If you will like to achieve the best in your Sydney Roof Restoration services, you should hire experts who will use quality services to assure you the best services. We always strive to assure you the best services at all times. Cost is another factor you should take into consideration for your roof repair. If you will like to save your money, then you need to hire us. 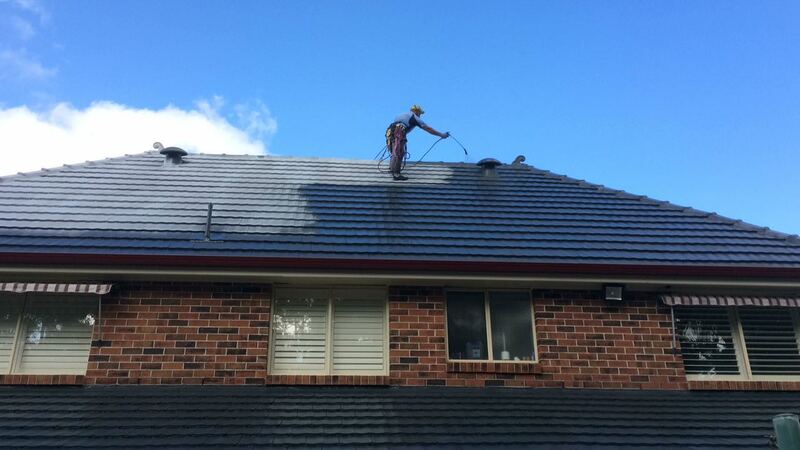 We can assure you the most affordable services when it comes to roof restoration in Sydney. Sometimes you may wonder; where can I access an affordable modern quality company near me? Just call us at 0425 363 840 and we will assure you the best services ever. In our roof restoration services, we ensure all our employees are highly qualified. We have top roofers in Sydney to ensure we offer you the best roof restoration services. 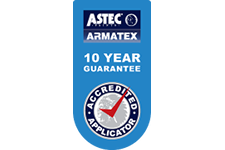 We even go further to provide you with a warranty on all our roof restoration services. You will never regret after you decide to hire us for your roof restoration. Our experts will work on your roof and ensure we offer you the best services you deserve at all times. 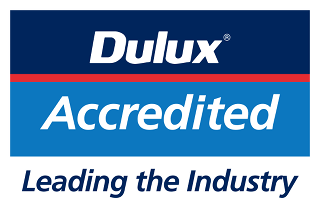 For any roofer to be fully certified according to the regulations in Sydney, the professionals should assure you the best services. We are a roof restoration in Sydney service providers who can assure you the best services. We know there are different types of roofs which can be installed in Sydney, for you to enjoy peace of mind after you hire us for your roof restoration services, you should hire us. We are serious professionals who adhere to all the construction codes for you to enjoy quality services. Our employees take each Sydney roof restoration project with great care. If you will like to associate with employees who will involve you in all steps of your roof restoration services so that you can be fully satisfied, then you need to call us. Most residents in Sydney agree we are the best company for your roof restoration in Sydney. Try us and you will never regret in your roof restoration services. In order to ensure your roof restoration services run smoothly, we follow all the safety procedures. We have even gone further to offer coverage to all our employees while they are in your project. Try our roof restoration services and you will never regret. We are dedicated to making you enjoy great services in your roof restoration services. We have cheap professional contractors who can assure you quality services. Even if we offer affordable services, we ensure we offer you the best services ever. There are times when you will be faced with an emergency hence you call us at odd hours. Even if that is the case, you should not be worried; we can arrive at your property and swing into action. We have service trucks which we can use to visit your property and start the project right away. Since we started offering roof restoration and other related services, we have been able to know different suburbs of Sydney. Even if you are located in a place where you consider is too far for us to arrive in time, you should just call us at 0425 363 840 and we will guarantee you the best roof restoration services. We have more than ten years of experience in roof painting and roofing services. Just call us and we will carry out free inspection and offer you a quote. All our employees know the right paint which can be applied in different parts of your home. There are various types of roofs which you can apply on your property after the roof restoration services. We always guide you in choosing the best paints which you can apply. Our experts know how to apply the paints in the right way so that you can be assured of great services. With time, debris can get deposited on your roof making it dirty. Even if you have trees which shade where you have a lot of dirt on your roof, you can rely on our services. We have professionals who can help you clean the roof and ensure we restore its shiny nature. We have the necessary experience to handle the whole process in a professional manner, try our services at any given time and you will enjoy peace of mind. Our professionals will allow safety procedures while climbing your roof and cleaning it. There is no need of being worried about the safety of those who will climb your roof; we have an insurance cover and ready to serve you professionally. If you have noticed leaks, holes, sagging roofs or guttering or you think your roof needs a bit of a re-lift due to its old age we can help! Our services include Roof Restoration Sydney wide along with Roof Painting in Sydney, Roof Cleaning in Sydney and Roof Repairs Sydney. We service all Sydney areas including the North Shore, Northern Beaches, Hills Districts and Sutherland Shire Regions. Call us today to organize a free inspection and quote and see how we can solve your roof issues today on 0425 363 840. ROOF RESTORATION, REPAIR OR GUTTERING? We can restore your roof start to finish. We offer the best professional roofing advice and will help you find what fits your budget and needs. Top View Roofing first and foremost is here to make sure our clients are delivered the best-suited service, with high-quality products and quality work. All our employees understand the importance of customer service, so you can expect reliable, timely and quality work with a friendly face. Thank you Fred. We appreciate your honesty and going the extra mile to help. You showed us to be up-to-date with the latest roofing practices, which gave us confidence that you were the right person to repair our roof. With your attitude and commitment you will go a long way. I was very impressed by the professionalism of Top View Roofing! While some roofing companies did not even return my phone call, Top View Roofing team were right there to provide a quote and also took the time to explain both their product and their workmanship. Thank you Fred. You have been absolutely terrific to deal with. The restored roof looks great and I couldn’t be happier with the workmanship and the clean-up. Thank you Top View Roofing! I would not think twice about recommending you and your business to friends and family. I am grateful for your work. We have had considerable trouble with this roof and I suspect some blame lies with incompetent roofers. Your efforts thus far give me confidence in your company's ability and if the need arises. I will be sure to enlist your help once again. I highly recommend Top View Roofing. All of the staff I dealt with were professional and courteous. They explained everything including warranty and the restoration procedures thoroughly. The work was completed as scheduled which was most appreciated. Service and communication was excellent. Workmanship 1st rate. Fred provided great communication and prompt service over the past 3 separate jobs at my factory. No issues promoting great service when its delivered time and time again. Thank you Fred. I have to say it was impressive to see your crew cleaning our roof! It was a huge crew, everyone had a job to do and everyone did their job very efficiently. And of course the results are just what we asked for, thank you for a job well done. Thanks Fred. Things went very well. I’m very impressed with how well the work went. The guys did a great job, and an awesome inspection and repair. Thanks for getting me in this year, before the rain. Top View Roofing's work crew was very professional and did an excellent job restoring our roof. I would definitely recommend Top View Roofing for a quality job with quality products!